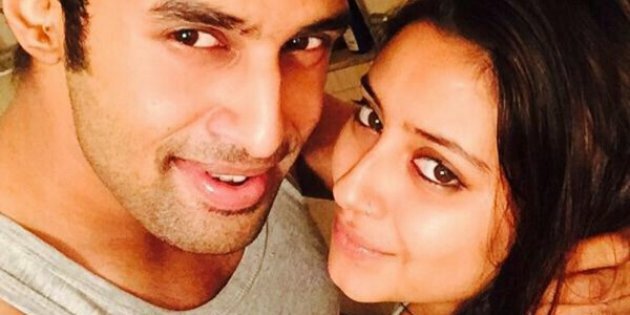 Television actress Pratyusha Banerjee who was famous for her role in Balika Vadhu made her fans in a shocking state with her alleged suicide in April this year. Her boyfriend, Rahul Raj Singh was arrested for abatement of suicide but is currently out on bail these days. Mumbai Mirror has accessed a copy of the transcript of the telephone call. The transcript is extracted from her last conversation with Rahul before committing suicide. In her three minute conversation with Rahul, she blamed him to go for Prostitution. Shocking!!! She was heard saying, “B******d man.. I f**k so hard.. In my life i f**k so hard... for everything... I had not come here to sell myself... I had come here to act... to work. And where are you putting me today.. Rahul, you have no idea how bad I am feeling right now." Neeraj Gupta, the advocate for her parents, Soma and Shankar Banerjee said, “This conversation happened between Rahul and Partyusha just before her death. In this conversation, it is very clear that she was forced into prostitution by Rahul, as later on in the same phone call she has used the word 'prostitution." Towards the end of the call Pratyusha is heard saying, "Rahul, it's over. I am over. Mar gayi mein (I am dead)". He tells her he will be home in half an hour, upon which Pratyusha says, "Everything will be over in half an hour." "The police should have found out who was threatening her parents. They should have conducted a proper investigation, but they did nothing," said Gupta, who is planning to file an application for a reinvestigation of the case. On the revelation of transcript Rahul said that the transcripts do not reveal anything that is not known. "She was telling me that her mom and dad wanted her to earn money anyhow, and she was complaining about them," he said. Rahul's anticipatory bail application was rejected by the Dindoshi court, but the Bombay High Court granted him interim protection from arrest.